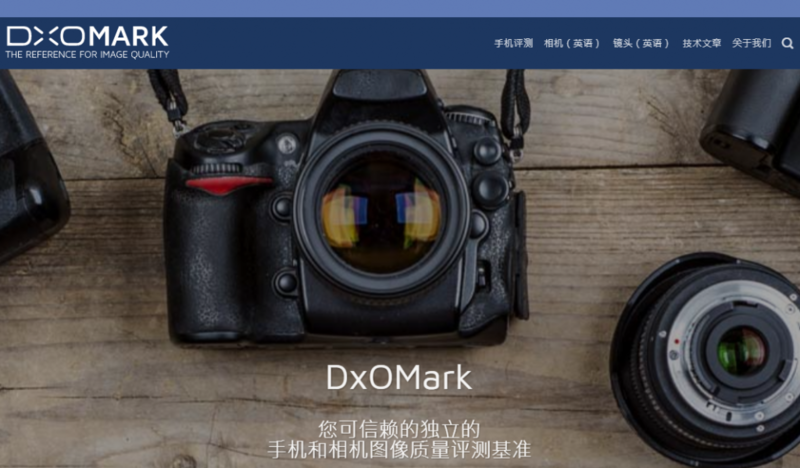 BEIJING—October 25, 2017—Today DxOMark Image Labs announced that its dxomark.com web site is now available in Chinese, making the leading site for evaluating the image quality of cameras, lenses, and smartphones available to the 1.5 billion readers of Chinese worldwide. The Chinese version features translated menus, many translated articles, and translated versions of all the smartphones reviewed using the company’s new DxOMark Mobile protocol. Going forward, all new smartphone camera reviews will be published in both English and Chinese. As China is the largest market for mobile devices, and home to many of the companies that design and manufacture them, making DxOMark Mobile available to Chinese-language readers is particularly important. In addition to reliable information about the image quality of mobile device cameras, Chinese consumers will now have easier access to information to help them evaluate the image quality of conventional cameras and lenses. This move is especially timely, coming on the heels of the company’s major update to the DxOMark Mobile test suite for evaluating smartphone camera image quality. The new version now covers many of the new features and technologies found in current and upcoming generations of smartphones. The site went online at 12:00am CT today. For more information send email to contact@dxomark.com.